EBC Brakes have become the largest manufacturers of disc brake pads in the world and are worldwide leaders in motorcycle road and race brakes. 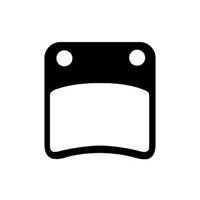 They have developed a range of brake pads for every aspect of motorcycle braking for Daelim Motorcycles and Scooters. 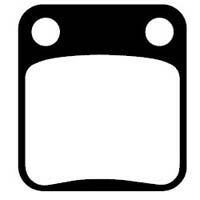 Daelim A-Four (SJ50R) EBC front brake pads (SFA228). Available in either:- 'SFA Scooter' Series or 'HH Scooter' Sintered Series. Daelim Bonita 50 SE50C (2009 to 2012) / Cordi 50 SE50R (2005 to 2012) EBC front brake pads (SFA257). Available in :- 'SFA Scooter' Series. Daelim GZ50 Message (1997 to 2002) EBC front brake pads (SFA257). Available in :- 'SFA Scooter' Series. 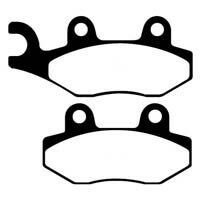 Daelim E-Five (SJ50A) (2003 to 2006) EBC front brake pads (SFA257). Available in :- 'SFA Scooter' Series. Daelim S-Four (ES50) EBC front brake pads (SFA197). Available in either:- 'SFA Scooter' Series or 'HH Scooter' Sintered Series. Daelim S-Five (SJ50) (2001 to 2012) EBC front brake pads (SFA257). Available in :- 'SFA Scooter' Series. 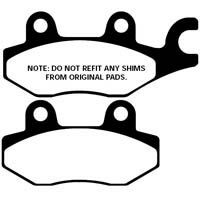 Daelim Tapo Message 50 (2004) EBC Front Brake Pads (SFA54). Available in either:- 'SFA Scooter' Series or 'HH Scooter' Sintered Series. 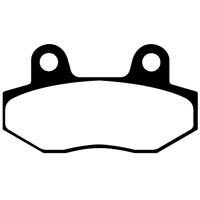 Daelim Delfino 100 (SH100) (2001 to 2004) EBC front brake pads (SFA257). Available in :- 'SFA Scooter' Series. 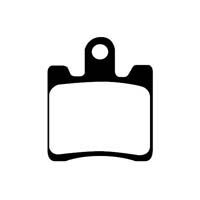 Daelim Citi Ace 110 (2003 to 2011) EBC front brake pads (SFA86). Available in either:- 'SFA Scooter' Series or 'HH Scooter' Sintered Series. Daelim B-Bone SN125 (2009 to 2013) EBC front brake pads (SFA283) and rear brake pads (SFA257). Available in either:- 'SFA Scooter' Series or 'HH Scooter' Sintered Series. Daelim SL125 Otello Fi (2007 to 2009) EBC front brake pads (SFA283) and rear brake pads (SFA54). Available in either:- 'SFA Scooter' Series or 'HH Scooter' Sintered Series. Daelim SQ125 S2 Freewing (2007 to 2009) EBC front brake pads (SFA283) and rear brake pads (SFA54). Available in either:- 'SFA Scooter' Series or 'HH Scooter' Sintered Series.